We are extremely proud of the level of certification that our practice personnel have achieved over the years! 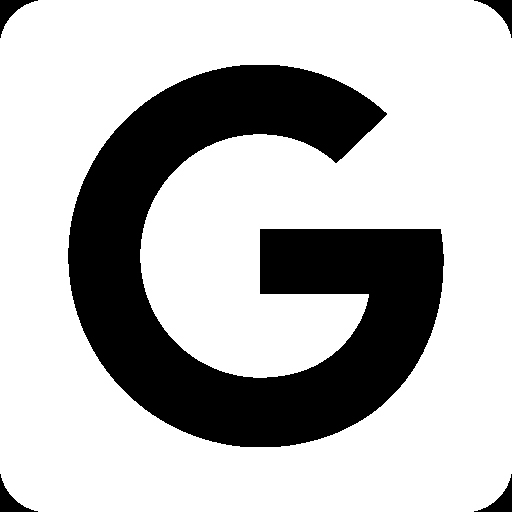 Their dedication to education and pursuing higher levels of achievement are only going to make your visit here the best it could possibly be. Stop by the Bowling Green office to meet these extraordinary ladies at any time! 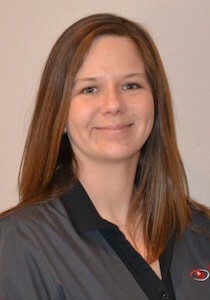 Mona began working at the practice in 2004 shortly after moving to Ohio. She focuses on patient care while continuing her optical training. She loves spending time with her family, traveling and reading. Allison joined the practice in November of 2002. She enjoys watching the practice grow and learning the profession along the way. However, she has fond memories of the days when the office needed only one computer. Kim joined the practice in 2007. She brings with her years of patient care experience. She enjoys family time, raising animals and outside activities all year round. 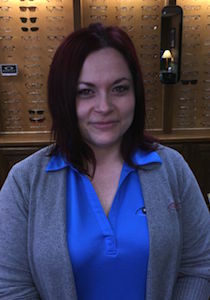 Melodie joined the practice in 2014. 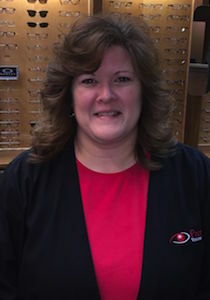 She has been a state licensed and nationally Certified Optician since 1999. Her career in opticianry started in her home state of Massachusetts where she worked her way up from an apprentice to an optical manager. 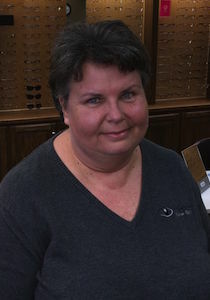 She prides herself in listening to her patients and providing superior frame adjustments. She enjoys reading and outdoor activities with her family. passing Ohio's Licensed Dispensing Optician state boards in 1986. She currently continues her career as a Certified Para Optometric technician. She has given back to the optometric community by serving on the Para education committee and has also served as President of the state Para Optometric board. 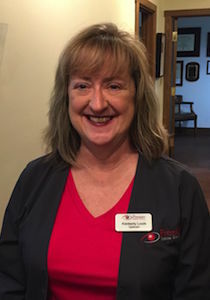 Kimberly has practiced her trade throughout Ohio and Alabama gaining additional certification in refractometry while working in Alabama. 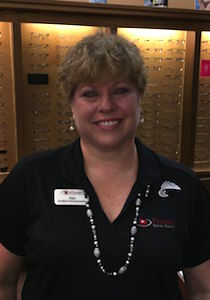 Upon returning to Ohio, Kim happily rejoined Premier Vision Group at the Bowling Green location to continue to serve friends and family. During her time off Kim enjoys her two sons, gardening, and traveling with her husband. 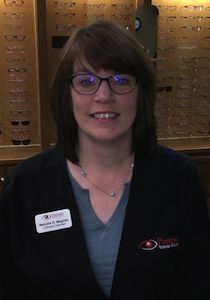 Stefanie started at Premier Vision Group in 2016 where she really enjoys focusing on patient care. In her spare time, she enjoys crafting, camping and spending time with family and friends. In addition, she likes to volunteer in the community, with the Troy Township Fire Dept alongside her husband and son. 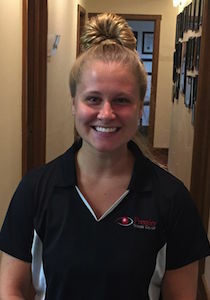 Shelby joined the Premier Vision Group in 2017 as a college intern. She is a pre-optometry student at Bowling Green State University studying biology and chemistry. Shelby graduated high school from St. Henry in 2015 and plans to start applying to optometry schools in late 2017. She enjoys hanging with family and friends in her spare time and especially loves vanilla iced coffees from Starbucks.